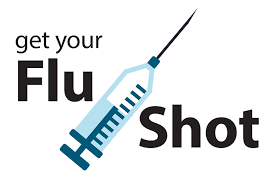 The Louisiana Department of Health Office of Public Health is offering flu vaccines at NO COST Wednesday, Jan. 31 from 1-4:30 p.m. to anyone who has not yet received a flu vaccine. The Natchitoches Health Unit, located at 625 Bienville Circle, will administer the vaccines. In addition to the Natchitoches Health Unit, vaccines at no cost will also be administered statewide at 60 other Public Health Units. To find a location outside of Natchitoches Parish visit http://ldh.la.gov/NoCostFluVaccines. A flu shot is the best way to protect yourself, your family and your community. For more information on preventing the flu, visit www.ldh.la.gov/fighttheflu.